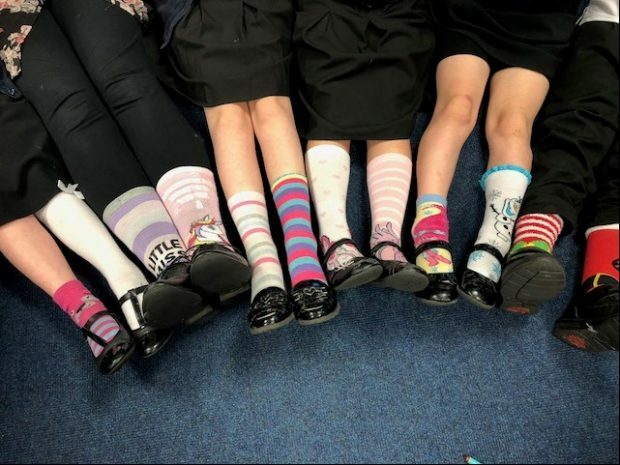 Discover how St Mary and St Thomas' CE Primary School has used the Anti-Bullying Alliance All Together programme to not just refresh their current practice but also engage with parents; educating them in identifying the signs of bullying and helping to prevent bullying behaviours at home as well. 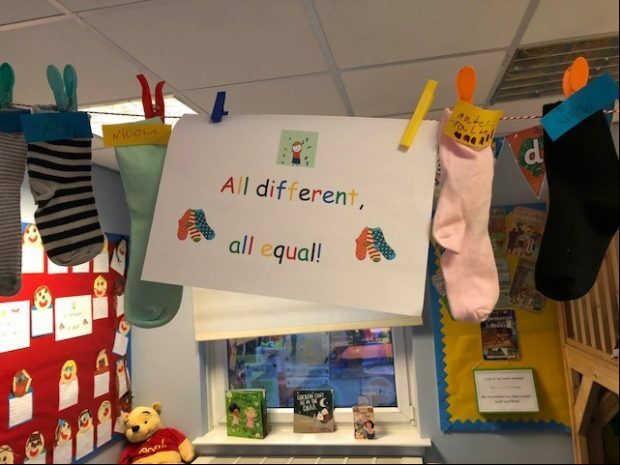 Learn how the All Together programme has helped St Mary and St Thomas' CE Primary School to share resources across the school alliance, supporting each other whilst monitoring progress to ensure they continually move forward with stamping out bullying. St Mary and St Thomas’ CE Primary School has just received Gold status for the Anti-Bullying Alliance All Together programme. 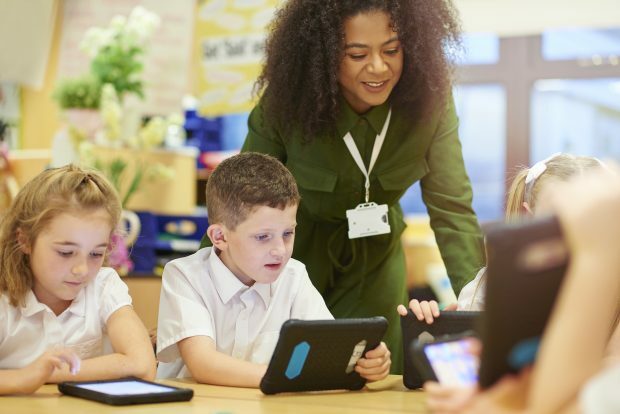 Here Linda Smith, Director of Wellbeing, shares tips on tackling bullying and how she’s been able to put pupil wellbeing at the heart of the school ethos.